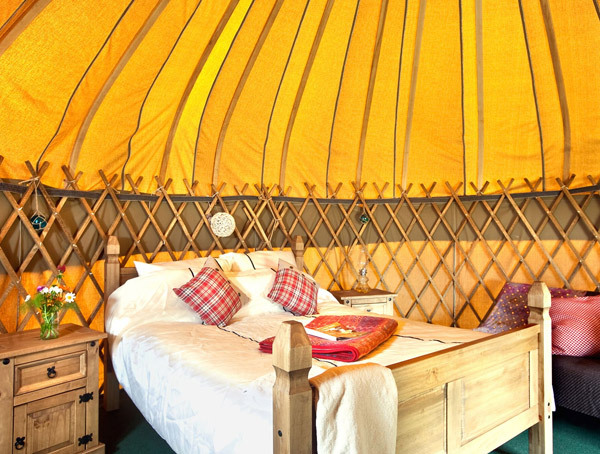 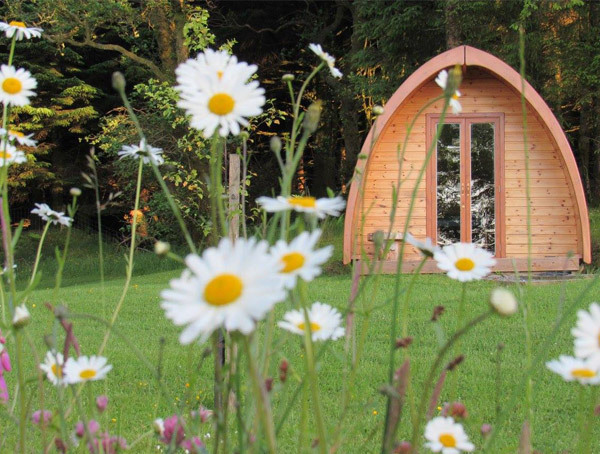 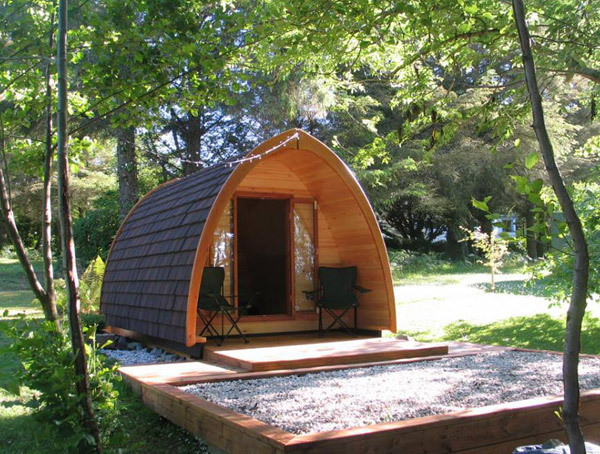 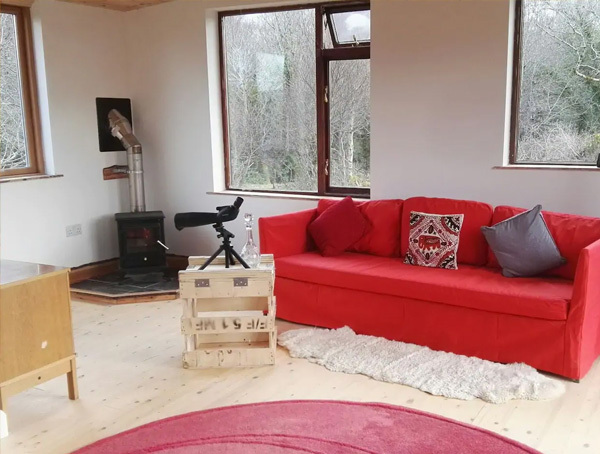 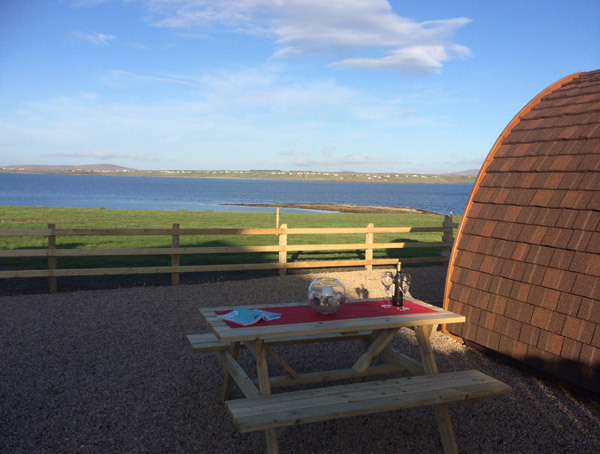 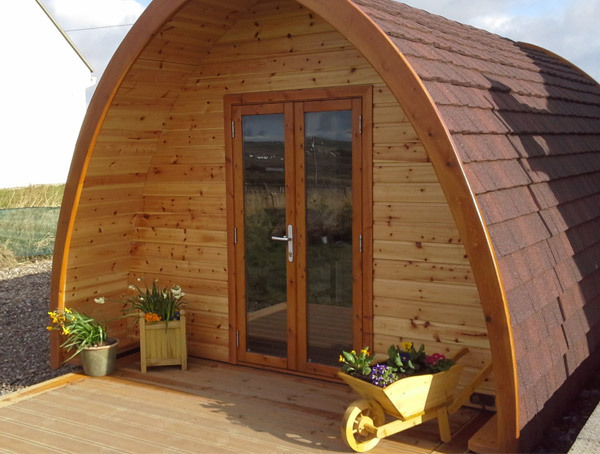 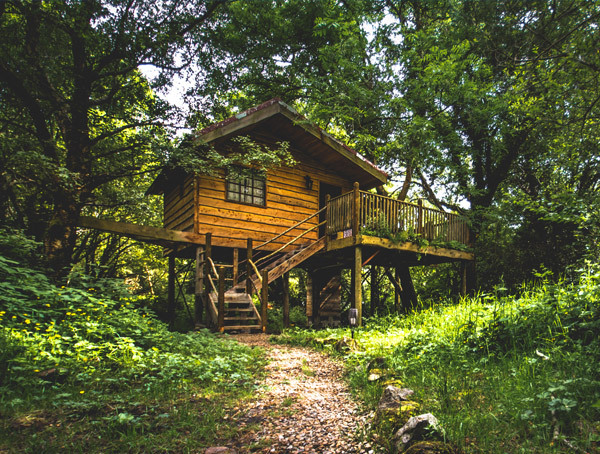 Glamping Western Way | Glampsites located on and around the western coast of Ireland. 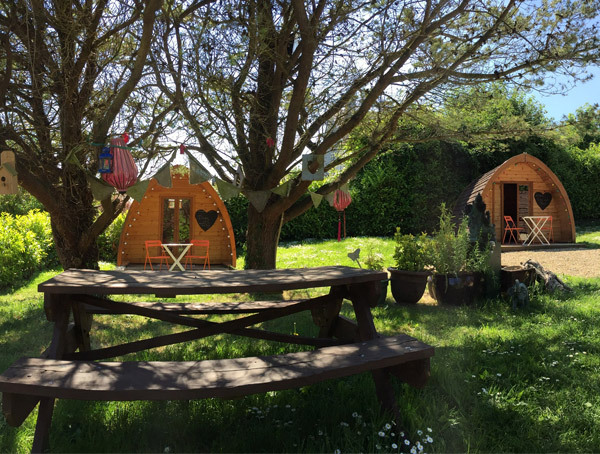 Glamp along Ireland's Western Coast. 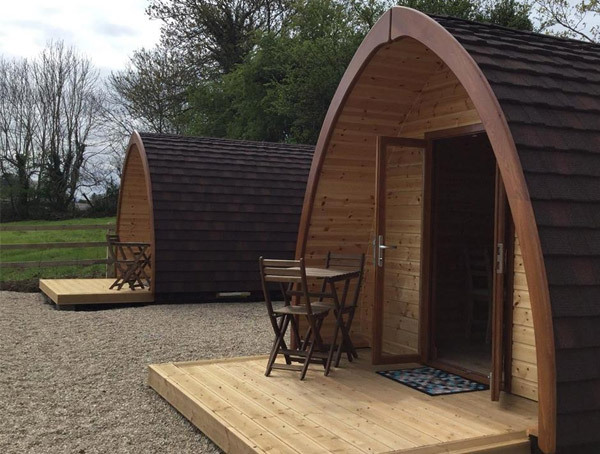 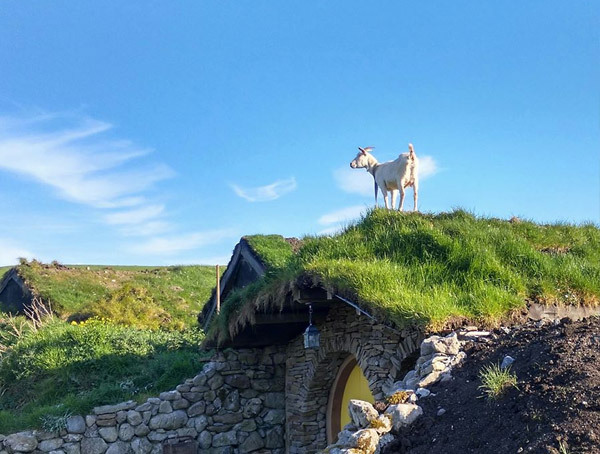 Glamping is the latest way to explore and experience Ireland's Western Coast. 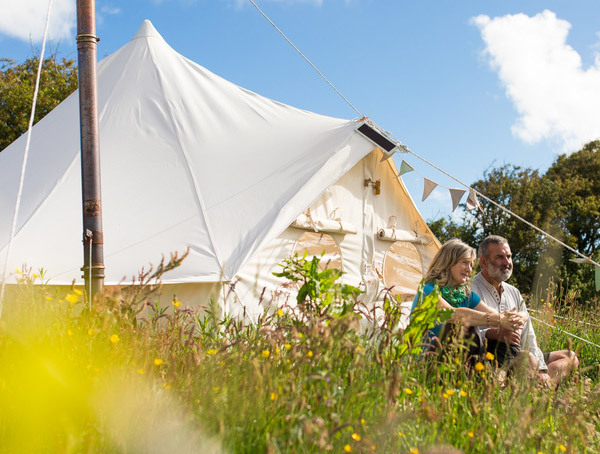 Camping was never this good, all the fun without the hassle. 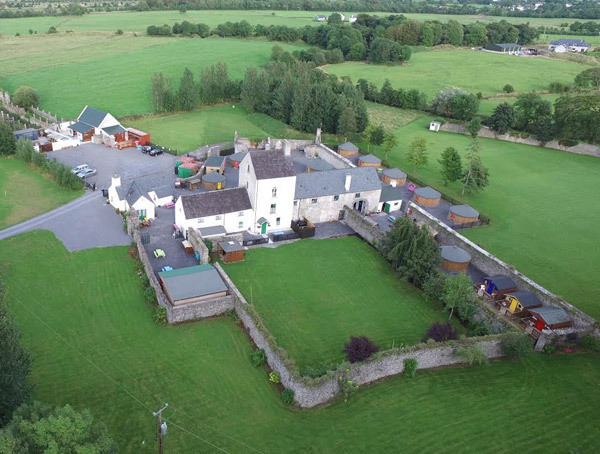 Stay in any one of Ireland's first class sites along your journey. 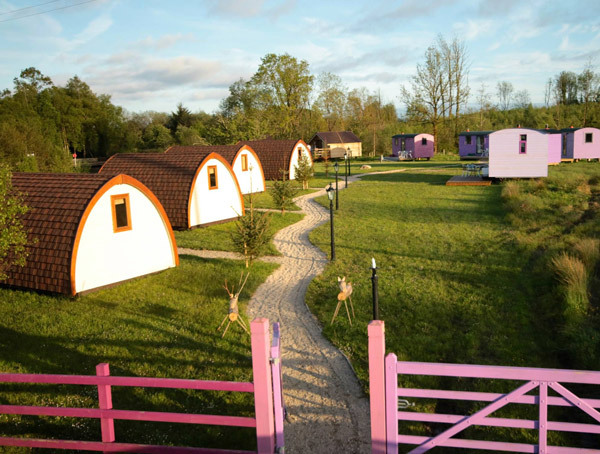 Wherever it begins and brings you, we have a glamorous camping site waiting for you. 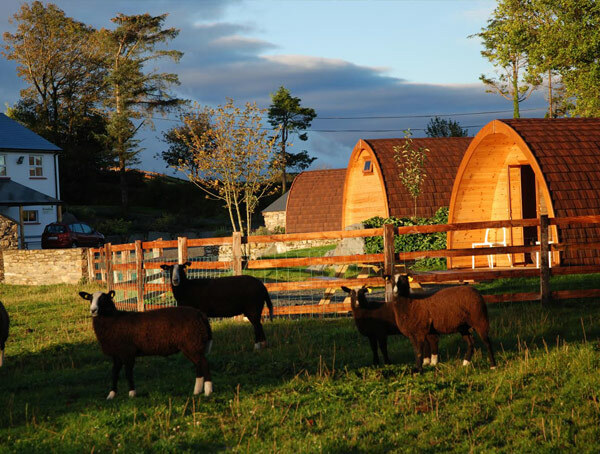 Relax in comfort, the options are endless, the perfect way to end your day.